Spring has sprung! (Or at least, that’s what the calendar is telling us.) As we build momentum for what is sure to be a busy spring season, we’ve polled some of our staff to answer a rather difficult question: if you had to pick just one flower as your favourite for early spring colour, what would that plant be? Without further ado, here are their answers! The sheer number of colour combinations pansies are available in makes them worthy of consideration in just about any spring garden application. Not only are they a beautiful, reliable early spring bloomer in whatever colour your heart desires, they’re also pretty tough. They can handle temperatures just above freezing without difficulty, and can even withstand a light frost. That being said, we usually recommend they be brought indoors during nights where the temperatures are forecast to dip below freezing. They might survive the night but they’ll look rather worse for wear after a few of such cold nights. Magnolias have been around for a while — millions of years, in fact. There’s evidence that magnolias have been around so long that they actually predate the existence of bees! (They likely relied on beetles for pollination.) Having been around for so long, are there any particular magnolia varieties that stand out from the rest? Devin thinks that the Black Tulip does. This large shrub produces intensely dark, velvety pink-red flowers in early spring. Equally impressive is its growth habit – while some magnolias eventually grow to tower over most other shrubs in the garden (and sometimes even your house! ), Black Tulip tapers off around 5 – 6 metres in height by 2 – 3 metres wide, making it just small enough to work well as a focal point plant, even in smaller gardens. Nothing quite brings on a sense of sunny spring optimism like a clump of daffodils in full bloom. Daffodils are reliable, easy to plant, and easy to grow. Their one-of-a-kind bright golden-yellow flowers draw the eye during a time of year when most of our landscapes look rather muddy-brown and ‘blah’. Also referred to as African or Cape Daisies, osteospermum produce daisy-like flowers early in the season. Like pansies, osteospermum can be found in a dizzying number of colours, including some that fade out beautifully from the centre to the edges of the flower. Jenn’s favourite, however, is the variety ‘Margarita Yellow’, which produces an abundance of delicate solid-yellow blooms atop compact, bushy foliage. Like pansies, osteospermum thrive in cooler weather, but will not tolerate freezing temperatures or frost. They can be kept indoors as a houseplant until all risk of frost has passed. Then they can be moved outside for all to enjoy! Helleborus are one of the earliest perennials to flower in the spring. This particular cultivar has large, pale yellow double blossoms with a thin, irregular pink-red margin on each petal. Helleborus prefer part to full shade, making them a great choice for a perennial shade garden during a time of year when other perennials may not even be poking up above the soil! Best when mass-planted, these perennials are also deer-resistant (they cause inflammation or irritation when consumed, so deer wisely avoid them). Helleborus require moderately moist conditions – don’t plant them in droughty or waterlogged areas. A staple of the shady perennial garden, bleeding hearts are known far and wide for their eponymous flowers in pink, red, white (or rarely, yellow) that resemble small, bleeding hearts. The flowers are borne on long stems atop dissected blue-green foliage early in the spring. These plants are remarkably hardy. Their flowers will last about as long as the weather stays cool – once the heat of summer arrives, expect them to fade quickly; in extreme heat they will enter a long period of dormancy usually only broken by a change of weather the following spring. Their beauty in the shade is well worth this trade-off. This forsythia cultivar has been around for a few years, but is a show-stopping spring flowering shrub nonetheless. 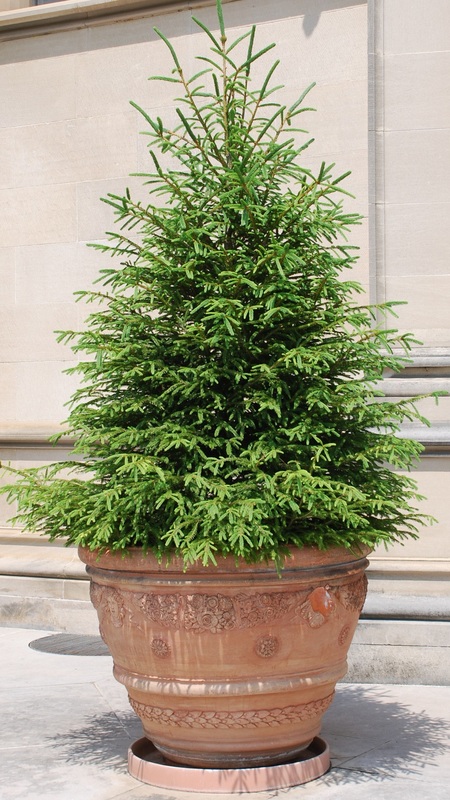 The branches of this plant are adorned top-to-bottom with bright, clear yellow flowers before the leaves emerge. Many people love forsythia but fret because they often grow to a large mature size; Sugar Baby is a dwarf variety, maturing to only a few feet tall and wide. They’re great as a low hedge, in a mass planting, or as an accent plant. Forsythia require a sunny, well-drained location. They can be pruned later in the spring after the flowers have faded. Pericallis (or more commonly, cineraria) are a unique flowering annual that produces a dense mass of small daisy-like flowers in a plethora of intense colours like royal blue, magenta, lilac, deep purple, and pink. Some varieties produce two-toned flowers that are white and purple or white and pink. Robert’s favourite, however, is a dwarf variety (A baby Senetti) with blooms that are a solid, intense deep purple-blue. (The picture actually doesn’t do them justice — they’re even more an intense blue colour than it appears!) The uniquely lobed leaves form a tidy, rounded mound underneath a carpet of flowers. Like pansies and osteos, they thrive in cooler weather but are intolerant of frost. 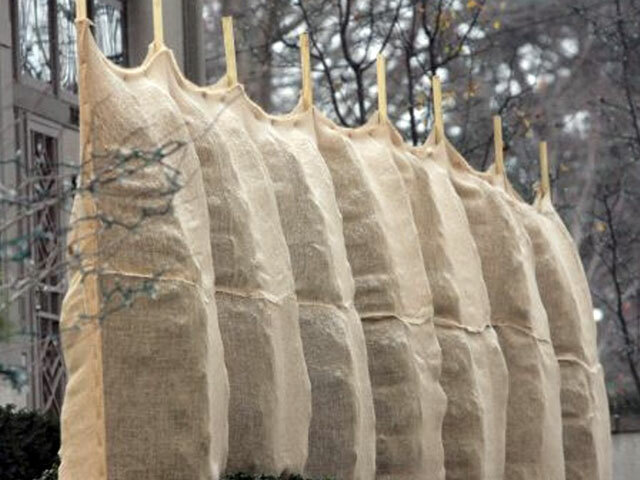 They can be used as a houseplant until temperatures warm enough for them to be kept outside. This Carolinian tree is native to south-western Ontario. It produces pink flower clusters that appear before the leaves along handsome, soft grey branches. 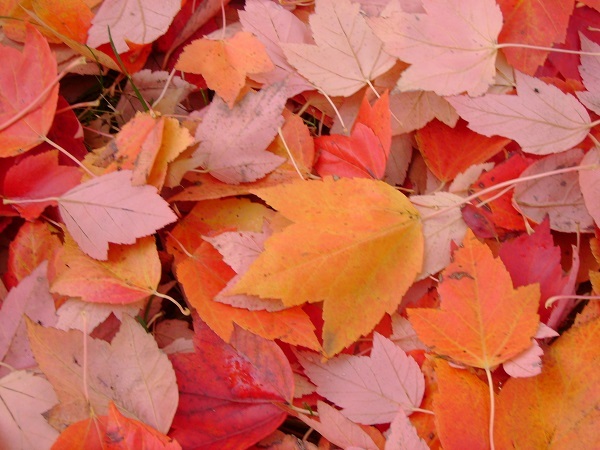 The leaves are heart-shaped and will sometimes emerge a reddish hue before fading to green as the season progresses. The fall colour can be either an intense orange or yellow depending on the season. Looking for other recommendations on flowers? Check out some of our past staff picks here, here, here, or here! 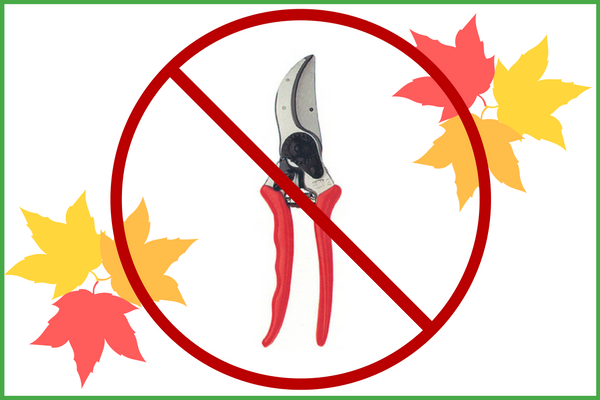 Fall Pruning: Don’t Do It!